The flame that emanates signifies God's presence. His grace dispels darkness and shows us how love and compassion can brighten everyone's life. Symbolises the universal source of faith and knowledge. Symbolises the sense of direction we have, in our insatiable quest for excellence. 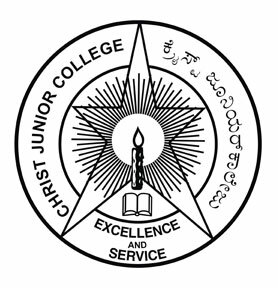 Depicts the unity of purpose and action and the harmony between the parts and the whole of the college that helps in its smooth functioning.